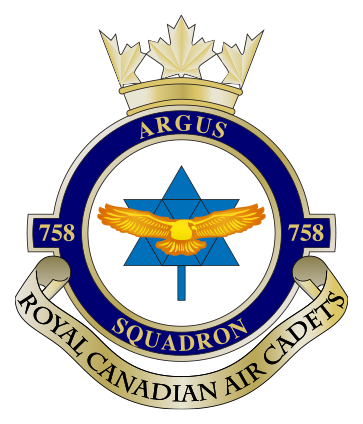 Cadets need to report to Brampton Armory (12 Chapel Street, Brampton ON) no later than 0645hrs (6:45am) and picked up from the same location 1700hrs (5:00pm) on December 1st and 2nd.This information applies to the below cadets ONLY. Starting this coming Sunday, December 2, both the Debate team members and the Effective Speaking members will meet together and work together. Practice will start at 1000 hrs and end at 1500 hrs; every Sunday till end of April 2019.